 If you’ve been looking for a Pueblo Colorado Gun Trainer you have come to the right place, because there is no better Pueblo Colorado gun trainer in your area than Rick Sindeband at Have Gun Will Train Colorado. 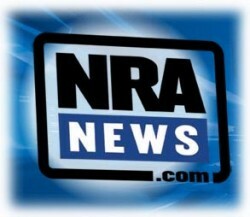 migrating to pistols and self defense. After Rick spent 4 years in the United States Air Force, he spent almost 20 years in the Insurance industry as a trainer and Certified Insurance Counselor. Currently he is a successful manufacturer of custom jewelry. 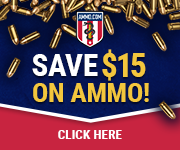 Rick is an NRA Certified Pistol Instructor, and a Certified Instructor for Personal Protection In The Home and has just completed his NRA instructors course on both Rifle and Shotgun. Rick volunteers as a NRA Certified Range Safety Officer for Pueblo Municipal Shooters and Pistol Instructor with the American Legion.